Luminescence for low-light problem solving. 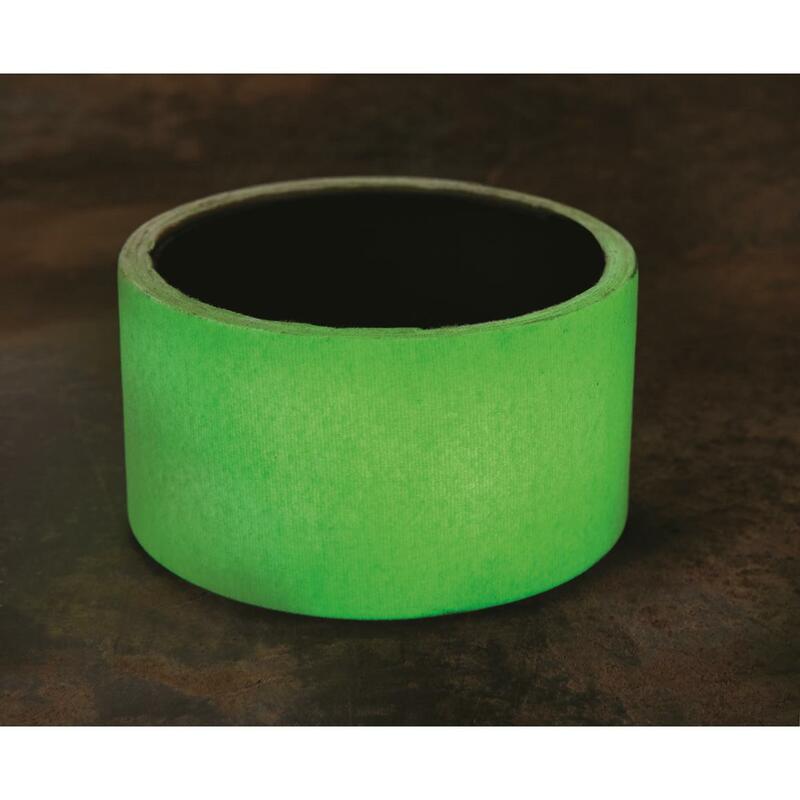 Used for quick identification in low light, or marking escape routes in the case of power failure. Great for all sorts of DIY home projects and crafting. 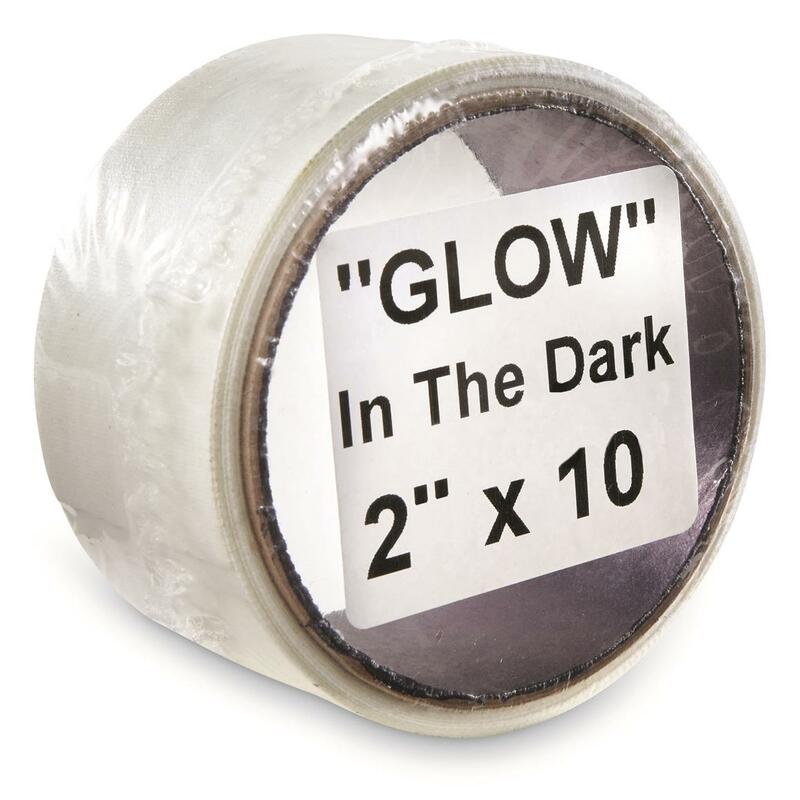 U.S. Municipal Surplus Glow-in-the-Dark Duct Tape, 3 Pack, New is rated 4.0 out of 5 by 1. Rated 4 out of 5 by COYOTE BOB from This tape really does glow in the dark I ordered this tape just to try it out. When the order arrived I put the rolls of tape on my work bench. My wife turned off the garage lights and shouted that shethought something was burning on the work bench. It was the tape glowing. I'm using it on my electronic game call so I can find it in the dark if the battery goes dead. Good stuff so far. Let's see how it holds up.